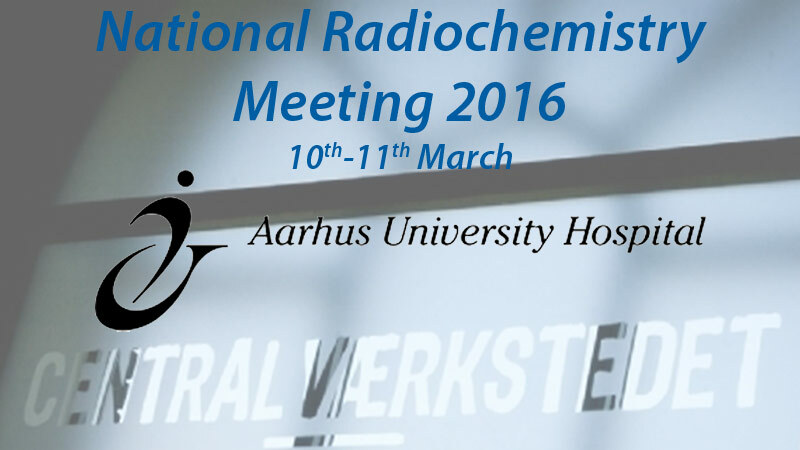 Comecer will be present at the DANISH RCH MEETING 2016. The meeting regroups the Chemists/Physicists/Biotechnologists/Ph.D students from the different departments of Nuclear Medicine and PET-Centers around Denmark (and Lund and Gothenburg in Sweden) where the focus is targeted on the exchange of knowledge and practical information about the daily productions and research in the field of radiochemistry. The meeting starts with a lunch on Thursday, 10th March and ends after lunch on Friday, 11th March at Centralværkstedet which will be on display throughout the meeting and each exhibiting company will also get the opportunity of briefly presenting themselves at the beginning of the meeting, for about 5 to 10 mins. Come and join Comecer people in Aarhus!